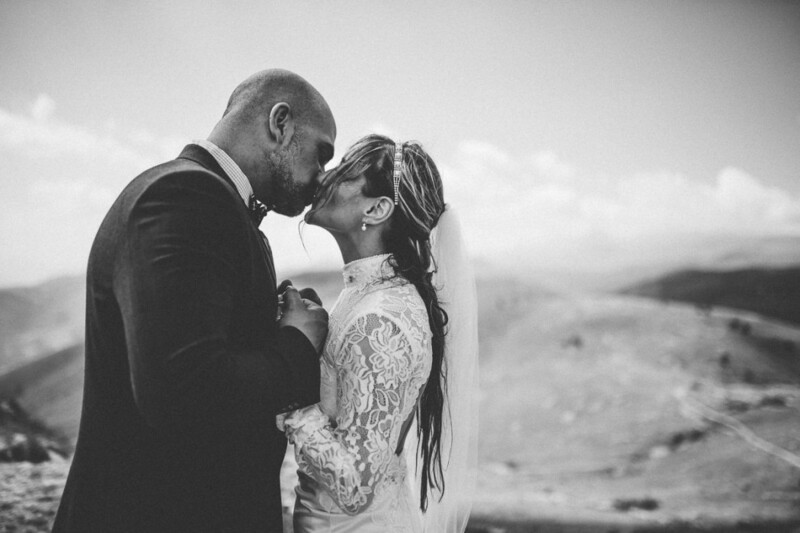 Augusta and Christopher live in Brooklyn, one of the five boroughs of New York. 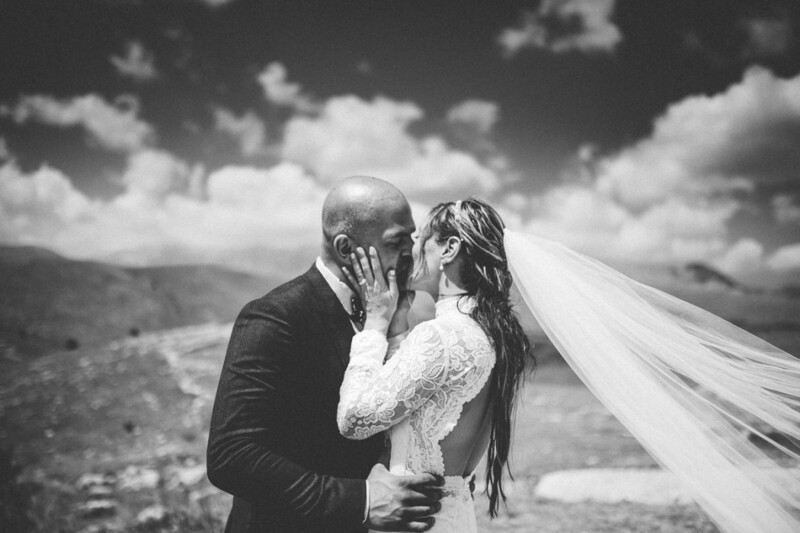 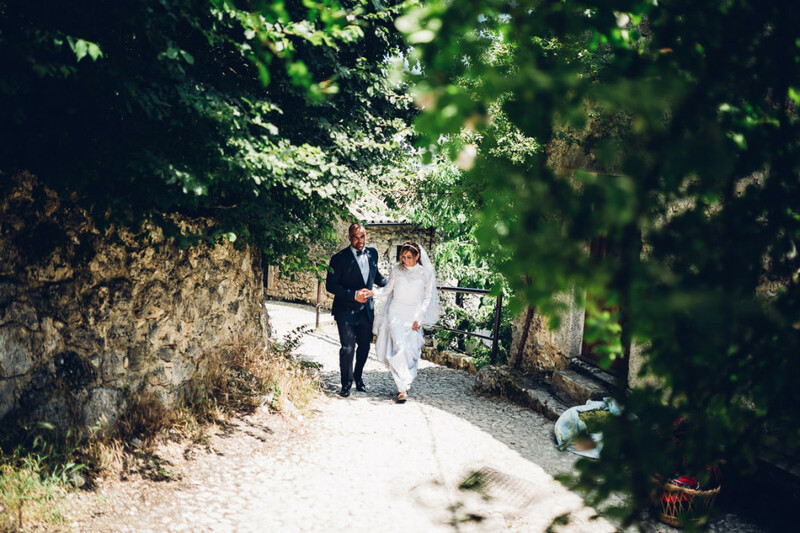 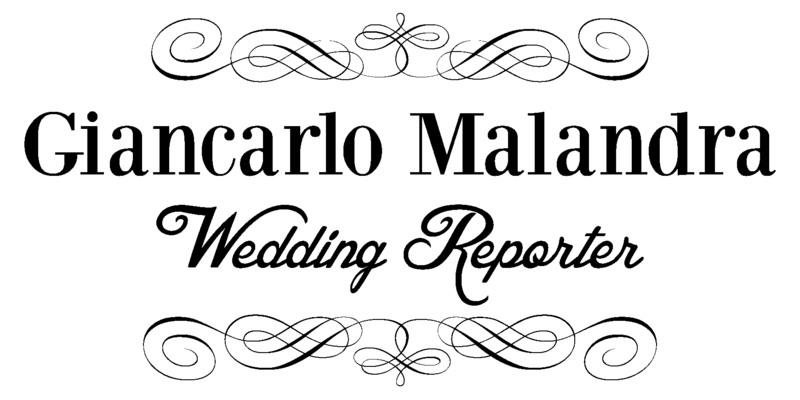 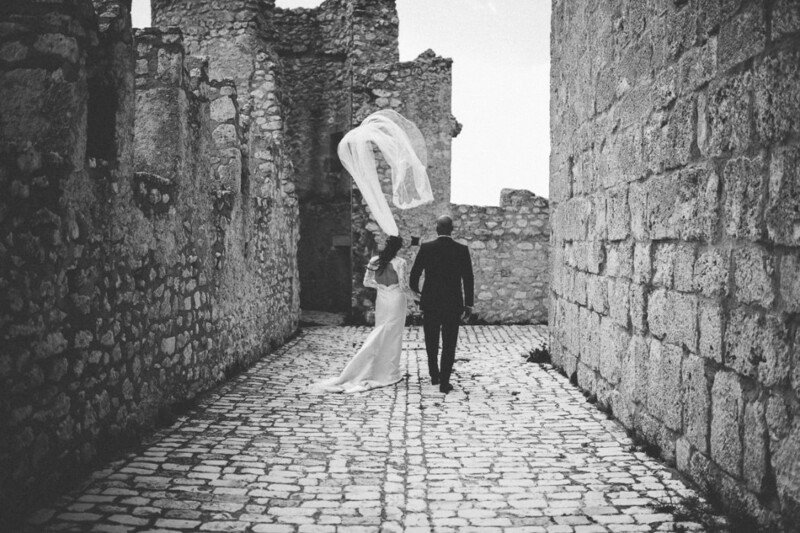 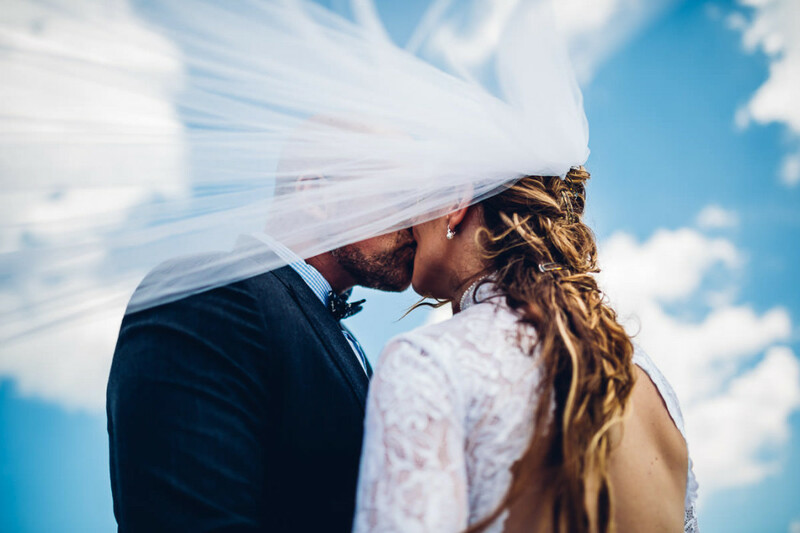 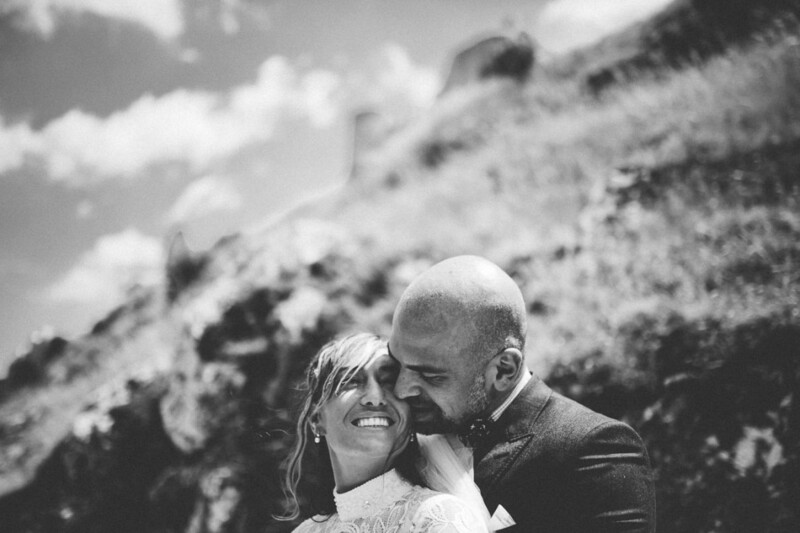 For their wedding in Italy they chose the beautiful scenery of Santo Stefano di Sessanio and Rocca Calascio. 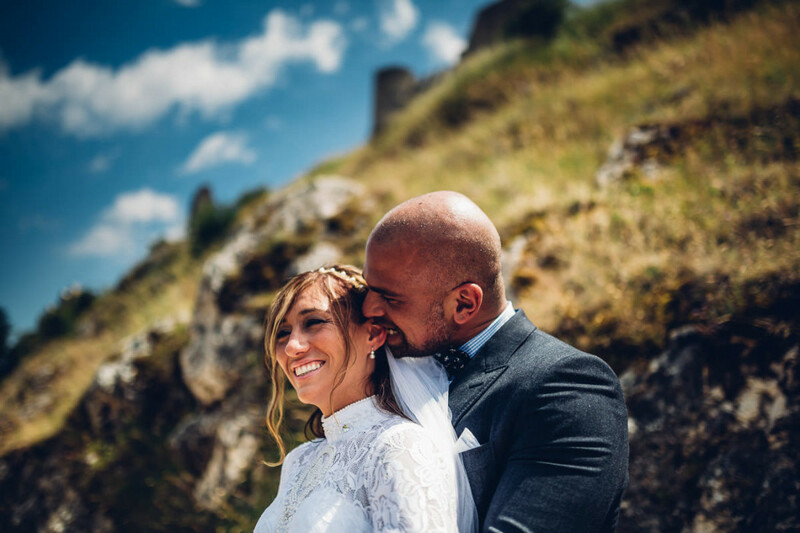 The photo shoot was realized in Rocca Calascio, with the couple who have faced the difficult path to the castle with their wedding clothes! 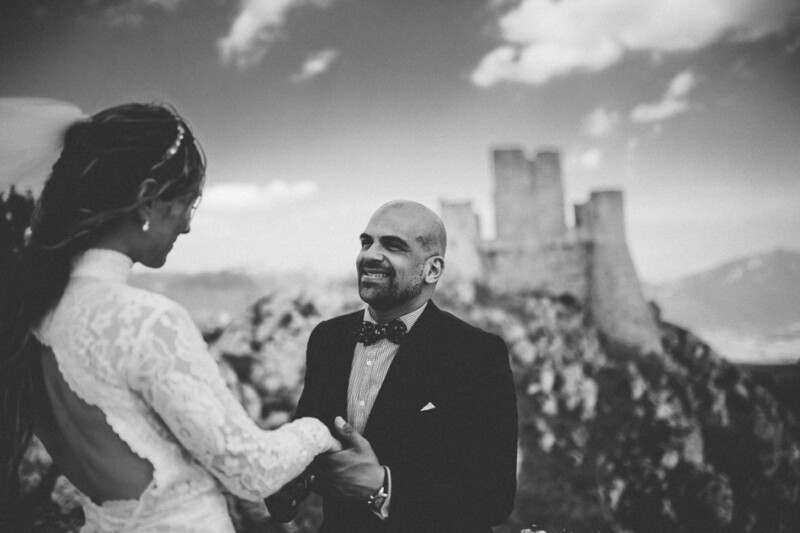 So much effort has been rewarded by the vision of a unique landscape and a dreamlike atmosphere.